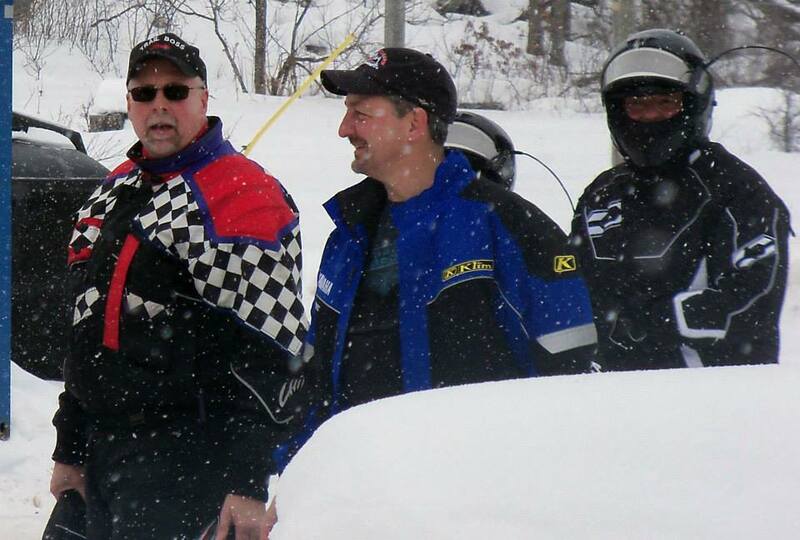 The Lake Country Riders Snowmobile Club does a lot for its members and the community. As a new member you are not required to attend any meetings or functions, but we would love to have you come! Memberships cost $25 annually for a family with children under 18 and then $15 for a single membership. Add a $1 processing fee for online registration. The annual fee includes a subscription to the Wisconsin Snowmobile News Magazine and membership with AWSC. 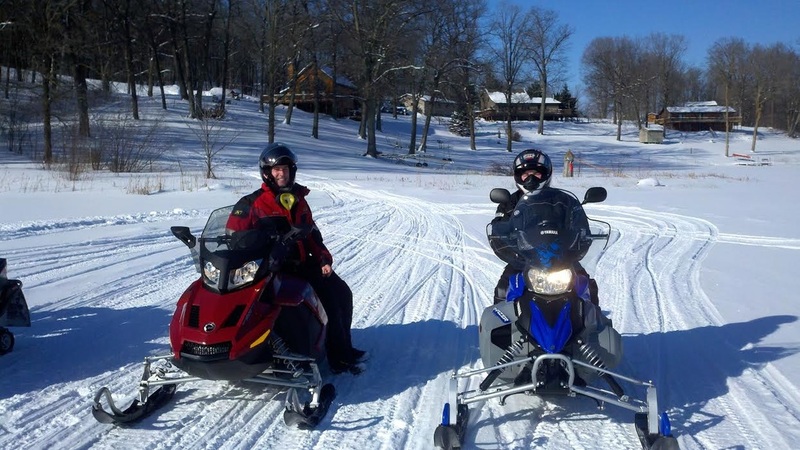 What do I need to know about the Wisconsin Snowmobile Trail Pass? Becoming a member definitely has its perks with the new registration guidelines of 2015 for the Wisconsin Snowmobile Trail Pass. If your snowmobile is registered in Wisconsin, being a member of any AWSC affiliated snowmobile club will get you a $20 discount on the new $30 trail pass, bringing your total to $10! If your snowmobile isn't registered in Wisconsin, the 2019 trail pass is $50. 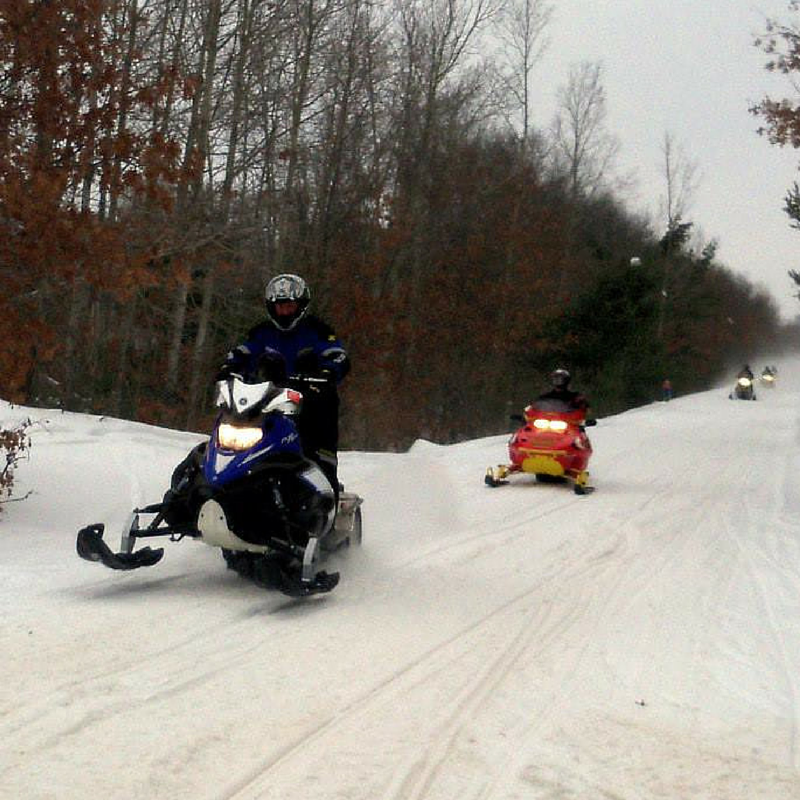 Here is a link from the AWSC that explains it all in detail: Learn more about the Wisconsin Snowmobile Trail Pass. Use the Link below for AWSC Member Discount Trail Passes ! !